THE MARTINI CHRONICLES: NY&Co. Has Nail Color...And Lip Gloss! 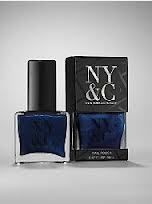 NY&Co. Has Nail Color...And Lip Gloss! Greetings Divas! As some of you may know, New York & Company is one of my favorite places to shop for high-quality, affordable business attire and accessories. So imagine my surprise when I ventured into the store last weekend and saw a display full of nail color and lip gloss. Now, ordinarily I am not one to purchase cosmetics in a clothing store that is not affiliated with a department store, but I was curious. 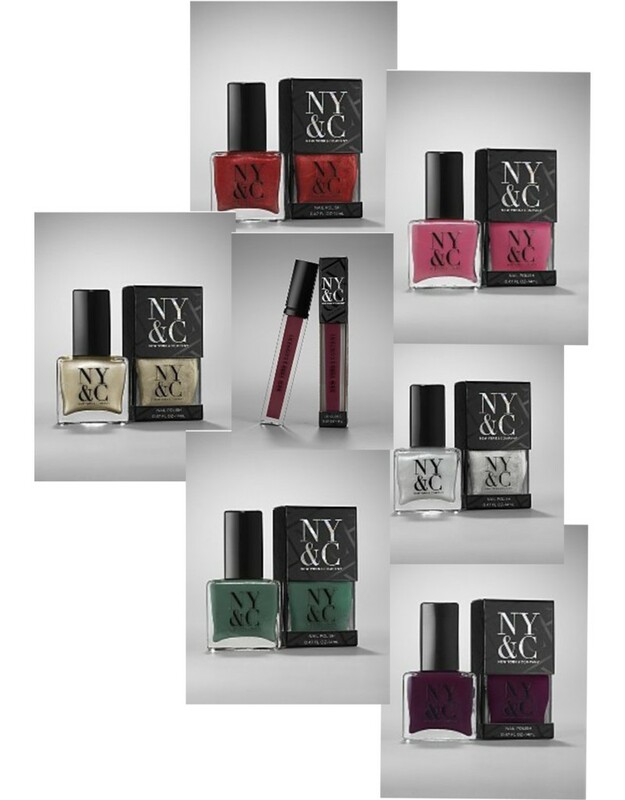 The next day, I went back to NY&Co and purchased a couple of nail colors (they were 2 for $10), and a lip gloss...and I was impressed with all three items! The nail polish applied smoothly and the color was rich, which is something I really enjoy in my nail color. I was also impressed at the color selection...there were plenty of colors that were appropriate in a professional environment. Unfortunately, I was in a "trying it out" mood and I'm horrible at polishing my own nails, so I didn't keep the polish on long enough to see if it chipped easily. I will, however, take the polish to my nail salon for a mani and pedi to see how it holds up...we shall see! With a $5 price tag, I do encourage you nail colornistas to check them out. And now to the lip gloss...love it! Not too sticky...not too shiny...totally office appropriate. The glosses were 2 for $12, and it was worth the purchase. My only complaint is that there were only 3 available shades to choose from...I'm hoping they get more really soon! So, would you try these nail colors or lip glosses? If you do (or if you have), please share with the class! Have a great week Divas!